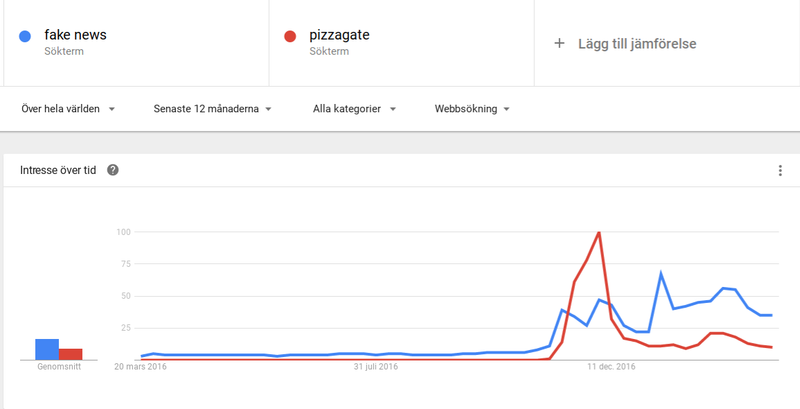 The Pizzagate Blog: These Two Search Trends Are a Coincidence, Right? These Two Search Trends Are a Coincidence, Right? 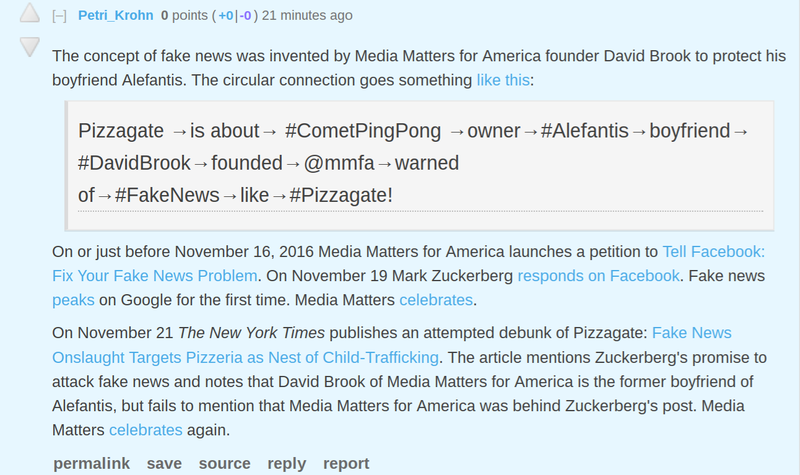 It does seem like the "fake news" phenomenom appeared in massmedia JUST after John Podesta's emails leaked, and JUST before "Pizzagate" took over the internet. 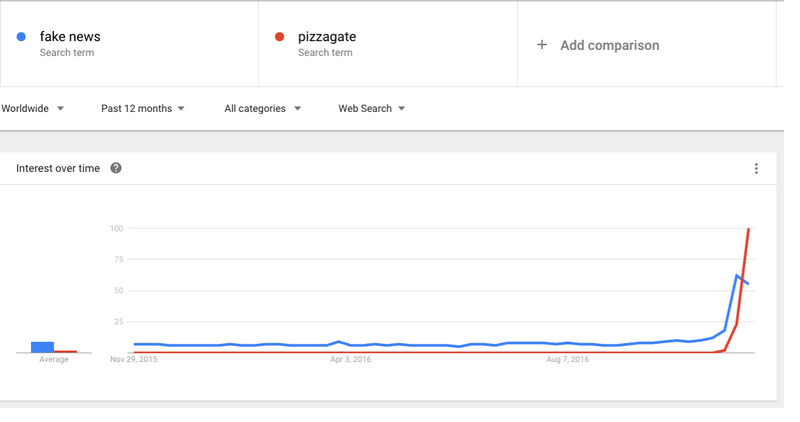 By the way, the reason "fake news" score higher than "pizzagate" on Google, is because Google has blacklisted all the relevant Pizzagate content in their search. Mostly, you get propaganda. You cannot find this blog on Google, even though it is nr2 on Bing and top 5 on most other search engines. It's trickery.